We love to talk about food and why "Fresh Is Best" for the optimum culinary experience. Here are some articles about us. B'on Appetite'! 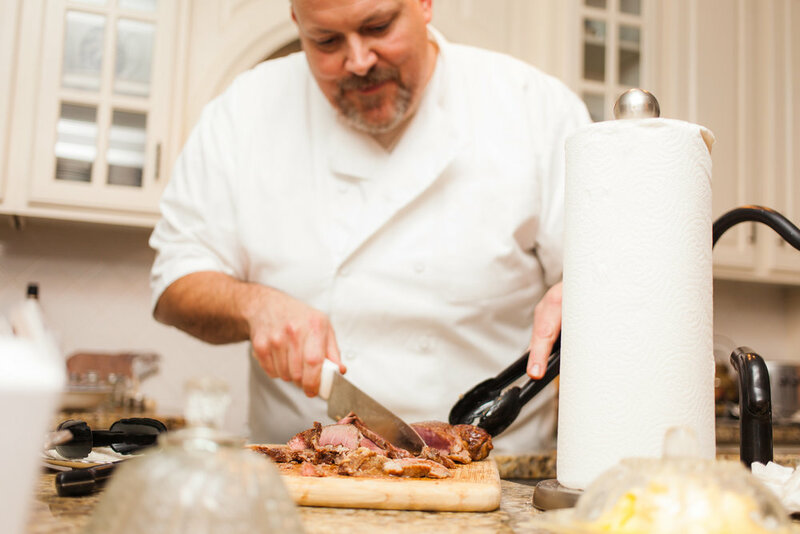 Read up on our founder and culinary visionary, Tim Broxton as he talks about his passion for food. Tim talks about his career in the culinary arts as well as his "mission" to expose our community to "better food".